Looking for movie tickets? 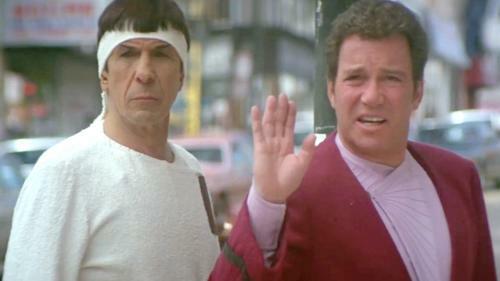 Enter your location to see which movie theaters are playing Star Trek IV: The Voyage Home near you. Spock (Leonard Nimoy), Kirk (William Shatner) and Enterprise try to save humpback whales.